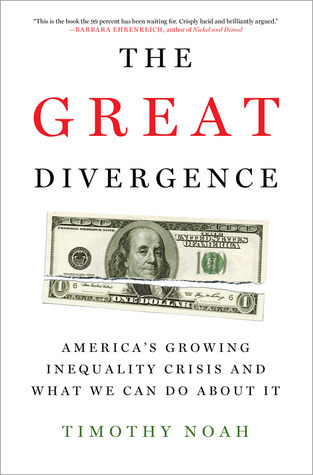 While I was looking for a Goodreads link for this book, I spotted another book referencing the Hayek’s title, by Grover Norquist (author of the coercive “no taxes” pledge that he had Republicans sign, assuring that government would become “small enough to drown in a bathtub.” He is described as more of a Libertarian than a Republican in some places. Norquist gave a lecture on his views in a 2013, the lectures were named in honor of Hayek. This is a good book. Highly recommended to read. Full of details that are really informative but results in a lot of numbers and statistics. The following tidbits are in random order rather than sequentially by chapters. I have been puzzled a lot by how poverty is established because when I do the math, to pay for all the basics (rent, food, utilities, phone, Internet, medical insurance, drug insurance, co-pays and deductibles) it exceeds poverty by a lot. I don’t even remotely understand how any one can manage just the cost of tampons and diapers alone, much less clothing, especially for growing kids — the mind boggles. Prior to this section there was an informative but this part was a bit tedious on the GDP and how it is calculated. Informative true, but also depressing because he described how inadequate and somewhat spurious our economic system is based on the GDP. Robert Kuttner has become a favorite author because he really knows his stuff and is a very good writer making for an enjoyable read. 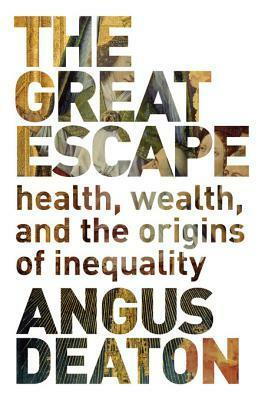 He is also the author of Debtors’ Prison: The Politics of Austerity Versus Possibility. 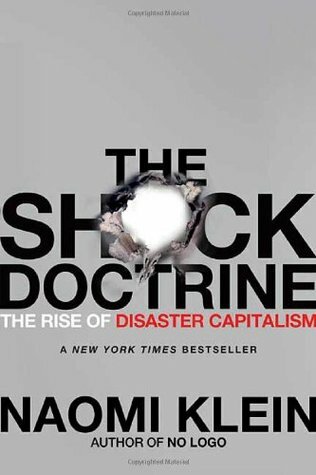 This book had one of my favorite chapters ever, titled The Moral Economy of Debt [link to come later], basically pointing out the contradiction between the treatment of bankruptcy by individuals as a moral failure contrasted with the get out of jail free card by failed corporations (like Donald Trump’s 4 instances where he sheltered his personal wealth from the risk he took with his businesses). 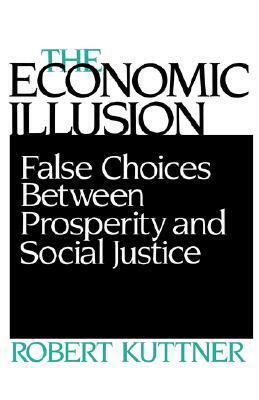 In this book he makes the case that social justice does not preclude a dynamic economy. This book written a tad more academically than his later books, but is fascinating also because of the date it was published – 1984! [nod to Orwell fans out there since what he discusses is exactly true today] Here are some long quotes from the book.